Get your business affordable & unrestricted access to the most portable Surface ever! Now with LTE connectivity. 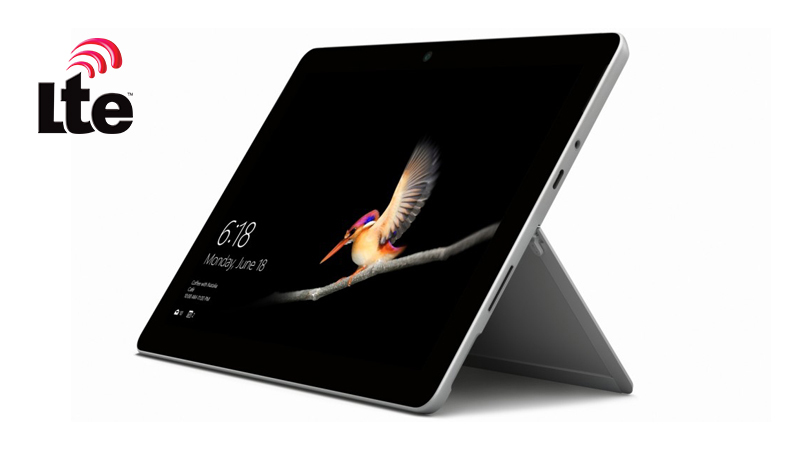 The Surface Go is Microsoft’s iPad alternative, basing its design on the award-winning Surface Pro. Equipped with the power of Windows 10 the Surface Go is whatever you need it to be, whenever you need it to be. 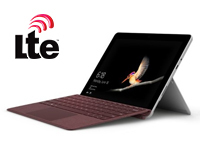 Add a type-cover and the Surface Go becomes a fully functioning laptop, add a pen and the Go becomes your graphics tablet & digital canvas all the while being the portable tablet you need when operating on the move. Fitted with the all-new Intel Gold Processor, 8GB of RAM & Intel HD graphics the Surface Go is perfect for your day to day and a little extra whenever needed.